Your baby is the greatest gift from god you have ever received in your life and you treasure him or her the most, right? You must take care of the little bundle of the joy at best, then. Yes, the little body when comes to your life has nothing but you. It sees what you make him see, it eats what you give him to eat and it is dependent upon you for everything. Therefore, it is you who is responsible for every good and bad things happen to him. What do you do when you go for buying the outfits for the little body? Well, it is very important to be extra cautious while picking up the clothes for the baby. If you need help, then look up here to know what should be done. It is true that babies are very delicate and their skin is very sensitive. After passing 9 months in the womb, when it comes out and gets exposed to the environment, the soft and sensitive skin needs extra care to avoid the germs and other harmful particles present in the air. Not only bathing the baby with good soap and shampoo can prove to be beneficial, but also choosing the best piece of clothes to wrap him or her inside is very important. Therefore, the quality of the clothes matter a lot. Baby skin is very different from the adults, so while buying clothes for them do not judge the quality of the material like the way you judge for yourself. Cottons are generally good for their skin, but do not forget to examine the softness of the cotton clothes. Sometimes they turn out to be rough, which is harmful for the soft skin. While choosing furry clothes for the babies make sure you check the material. Sometimes the low quality fur clothes can give birth to skin rashes. Taking care of the little feet is as important as the clothes. Since, the feet keeps growing at this time, you must choose the proper shoes to make sure it grows up at its best size and shape. Look for the shoes which are washable as the shoes turn dirty easily. 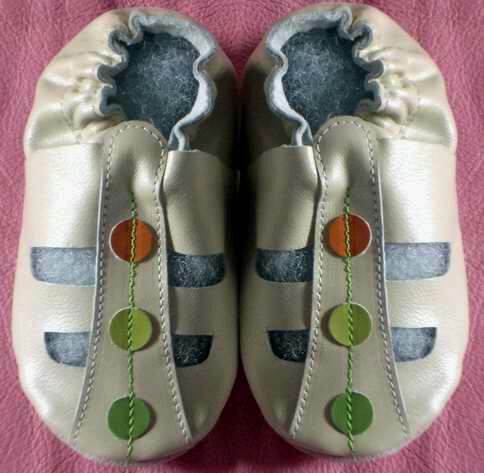 Keep changing the shoes with time and give space to the little feet to grow. 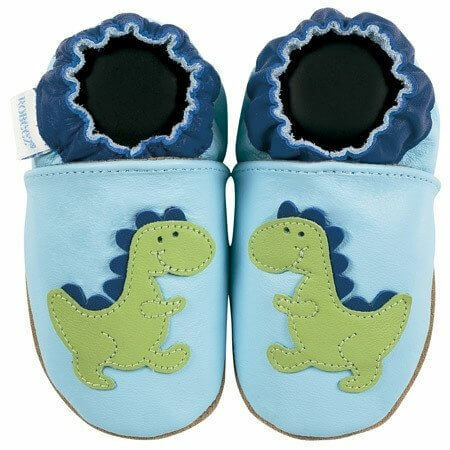 Shoes for baby boys or girls are available in soft materials. You must try buying the outfits for your baby online to get the best at ease.